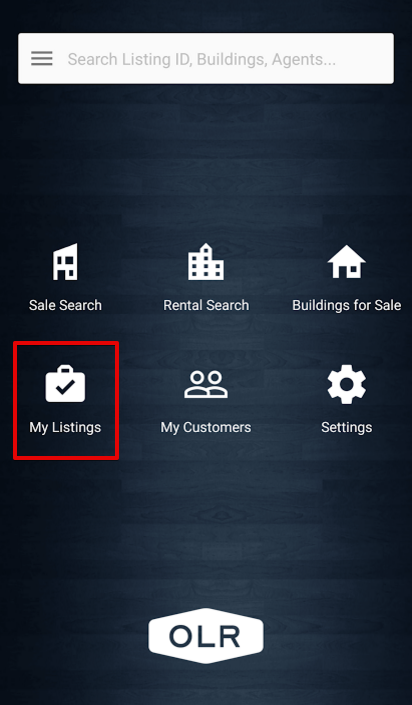 At the top of the page, you can Map your listings, View inactive listings, choose different type of listing (Rental, Sale, BFS) or sort your listing by desired criteria. Media Manager: Lets you view and rearrange your listing media, as well as add a picture directly from your device by taking a photo or selecting existing image. Open House Manager: Add or Edit Open Houses for your listing.